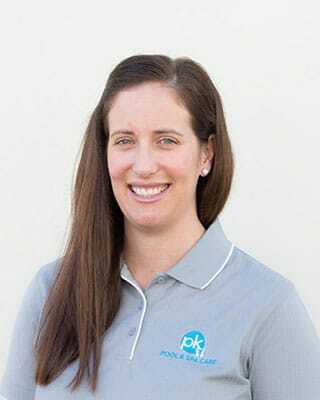 PK Pool and Spa Care owners Jeff and Larissa Hackett are a father and daughter team who are excited to bring an independent pool and spa care business “PK Pool and Spa Care” to the residents and businesses of the Peel region. 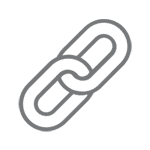 We love working with people and pride ourselves on providing fantastic customer experiences, whilst bringing products and services at competitive prices. 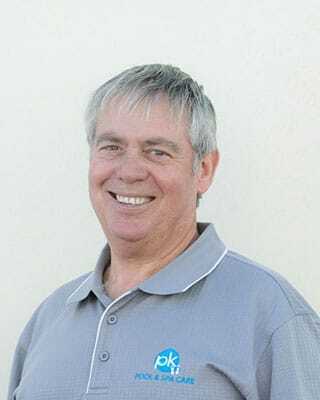 PK Pool and Spa Care are sure to impress, and welcome existing and new customers to come into the store and meet the team of pool care experts and experience all that we have to offer. PK Pool and Spa has a beautifully presented retail shop and offer infield servicing and repairs. We offer equipment installation, pool and spa services, leak detections, light installations, as well as pool and spa training nights, handovers and inspection reports. PK Pool and Spa’s experienced and fully trained staff are here to help with all your pool and spa needs, and we are proud to be a SPASA accredited business. As a family-owned business, we pride ourselves on the personal service that we offer and the good relationships we keep with our clients. Simply tell us what your requirements are and we will recommend the most cost-effective and appropriate supplies for your pool or spa. A diverse range of accessories and equipment that can be tailored to your specific needs. Our diverse range of accessories will make your outdoor space that much more comfortable for the adults, and more entertaining for the kids. If you need additional seating, kids’ toys for the pool, or storage space, we’ve got you covered. 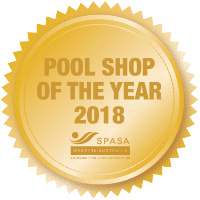 We are a one-stop pool and spa shop – it is part of our ethos to be one step ahead of all your pool, spa and accessories needs. 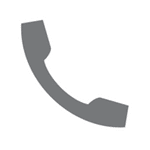 Our experienced team is on hand to guide and assist you with our competitively priced products and services. 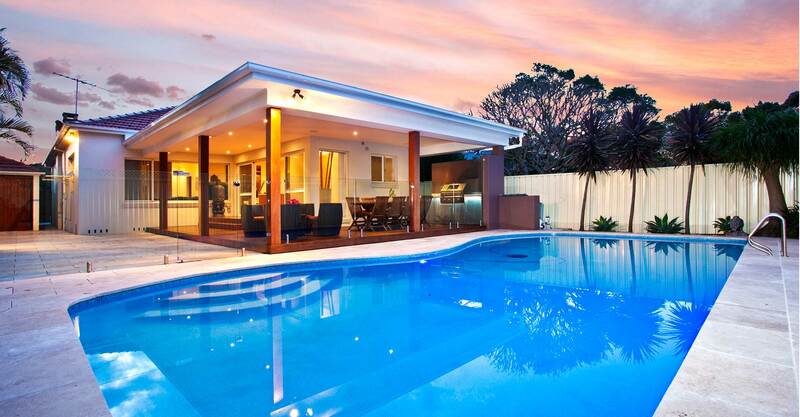 We ensure that every summer you have a clear blue swimming pool to look forward to. This is made possible by our equipment installations, free water testing, pool toys and regular maintenance. There is also a wide range of products on offer for all your pool-related needs. 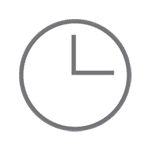 If you have the benefit of having a spa, then we are sure you will appreciate the time and care that needs to go into such a worthwhile investment. PK Pool and Spa Care is dedicated to giving you the opportunity of endless entertainment in your spa. 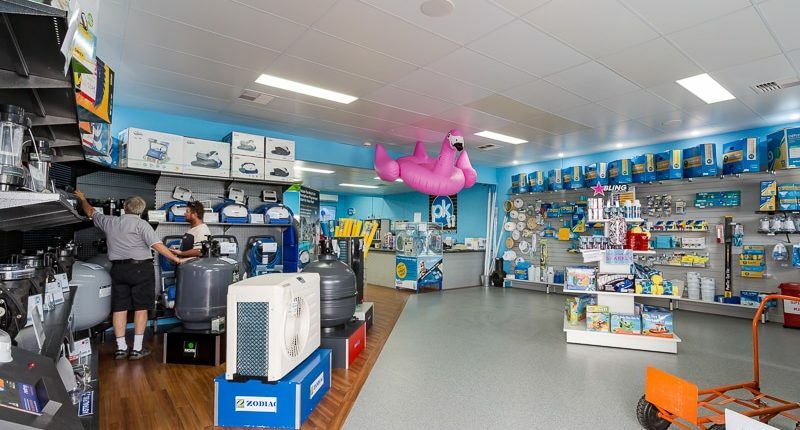 As one of the leading pool shops in Australia, we take great pride in stocking chemicals, pool and spa accessories, equipment and toys for all your needs so you never go without. Our team of experts are always ready to help walk you through the set of options that best suit you and your pool’s needs. Contact us today to keep your pool or spa clear, clean and summer ready.